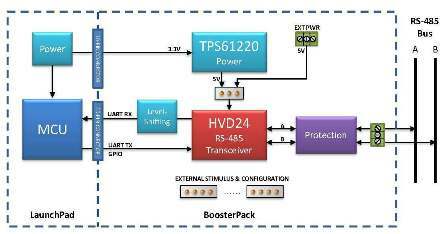 The Half-Duplex, Non-Isolated RS-485 BoosterPack allows for easy evaluation of TI’s RS-485 transceivers for applications such as building management systems (BMS), factory automation, building automation, and HVAC. The BoosterPack is designed and tested to support data rates up to 1.25 Mbps for cable lengths up to 1000 feet and a total of 32 nodes. The populated extended common-mode RS-485 transceiver can be easily removed and replaced with any TI half-duplex, 8-pin SOIC RS-485 transceiver. 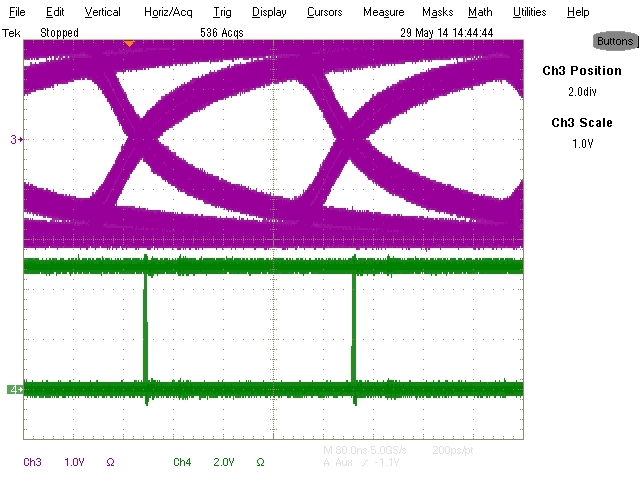 This allows the system designer to evaluate many different transceivers with varying performance targets. 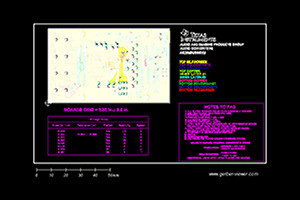 The RS-485 BoosterPack is compatible with 20-pin and 40-pin TI LaunchPads.